Resort’s snow-covered ridgeline setting fires. In a matter of minutes, flames engulfed six buildings across the mountain, including the ski resort’s aging ski patrol headquarters and opulent Two Elks Lodge. 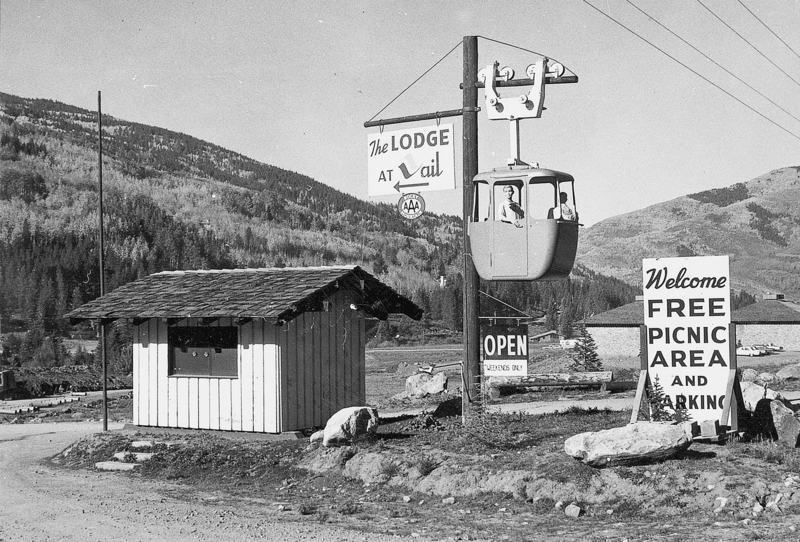 The most notorious act of “eco-terrorism” in American history, causing $12 million in damages to Colorado’s largest, and arguably most popular, ski resort, the Vail Arsons epitomized the fiercely divisive political battles over the development of ever-larger ski resorts owned by multinational corporations on America’s national forests. Questioning whether private interests should profit from the development of public lands, and delving into the role of the U.S. Forest Service in fostering the development of skiing beginning in the early twentieth century, Colorado Powder Keg: Ski Resorts and the Environment examines the history of Colorado’s ski industry and the emergence of the new postindustrial West, where mountains have become more valuable as ski resorts than rangelands, transforming once rural mountain communities into sprawling international resort communities reliant on tourism. Listen to my interview on the Colorado Ski Industry’s continued grappling with the environment on NPR’s Colorado Matters.